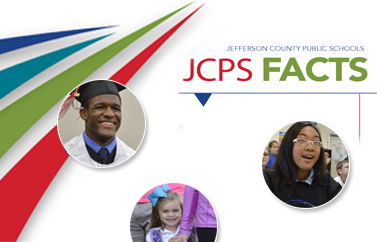 Provides the Louisville Reach Academy, which offers technology-based learning and small classes as well as opportunities for students and their families to receive a range of services, including health services, adult education, job shadowing, and family education workshops. The academy initially served preschool through grade-five students, but it will include sixth graders during the 2016-17 school year and will continue to grow to include grades seven and eight in subsequent years. Sixth grade at the school is open only to current Atkinson fifth graders.